Attend our upcoming Opportunity Events for FREE to learn more about Forward Financial Group and how you can become a Money Coach! 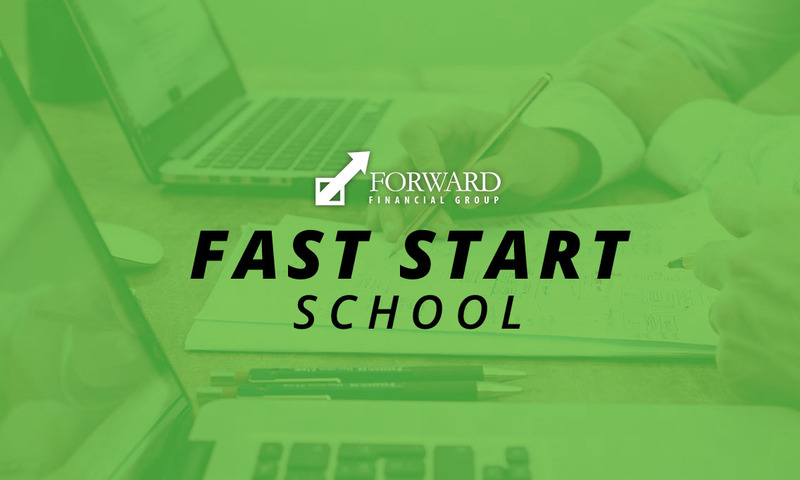 The Fast Start School has been carefully designed to give you the intense training necessary to equip you with the in depth knowledge and steps to launch your career as a Forward Financial Group Associate. A Life Insurance License is NOT required to attend but having your personalized plan presented is. If you have questions, you can get in touch by emailing us.